As a long-established company, Condor Aviation International Ltd jumped at the opportunity to act as the dealer for Verner, not only in the UK and Ireland, but also the whole of Southern Africa. Verner have developed a reliable, affordable and dependable radial engine to rival the workmanship and faithfulness of a bygone era. Not all aircraft suit radials, especially the fast and slippery composites of today. 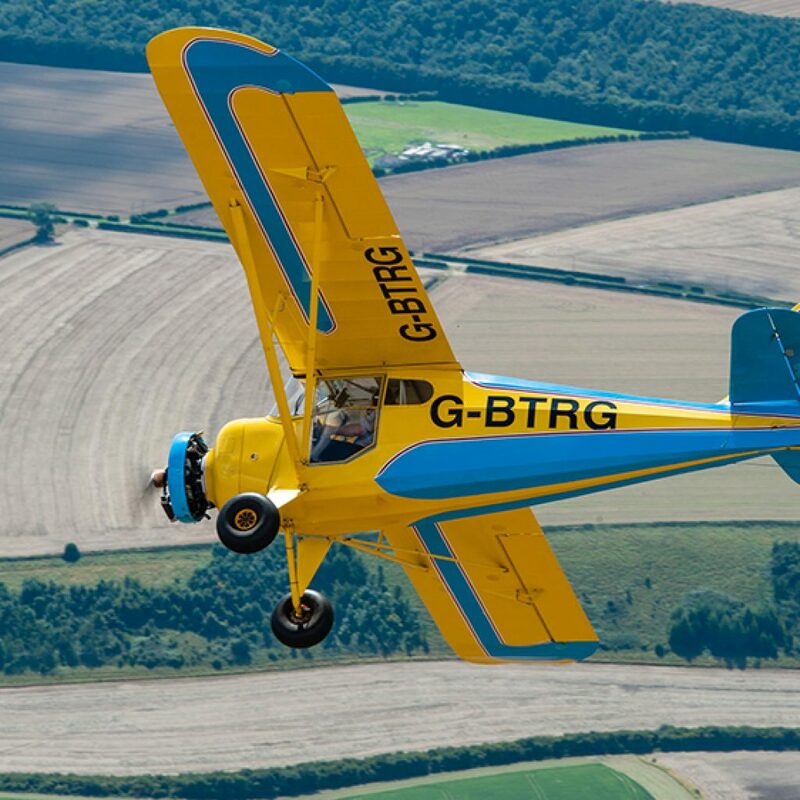 However, for the high wing or biplane, especially if ‘low and slow’, bush planes or good STOL characteristics are favourable, then the radial is definitely worth considering. Radial engines have a relatively low maximum rpm, so the Verner Radials drive propellers without any sort of gearing. This makes it simple and because all the pistons are in the same plane, they can be air-cooled, saving weight over the water-cooled engines of today. The shorter crankshaft also produces less vibration and hence higher reliability is achieved through reduced wear and fatigue; generally, it is easier to achieve smooth running with a radial engine. As the Verner Radials have shorter and stiffer crankshafts, as a single bank engine, it only needs only two crankshaft bearings. 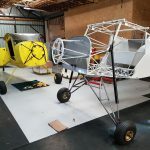 Due to the simple design and construction, the radial engine is a bit less expensive than the equivalent engine delivering a comparable power output, including purchasing price, repair, maintenance and operating costs. 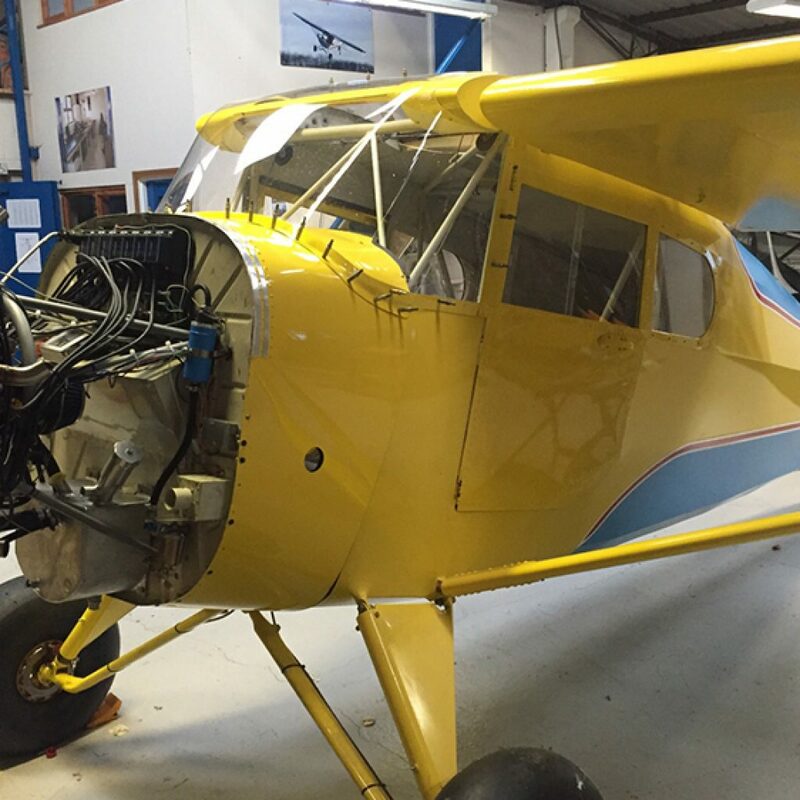 The simpler design of the radial engine provides better access, making it easier to carry out routine maintenance work. Thanks to the simpler design, radial engines are usually less vulnerable to damage. While this is important in our bush planes, flying in Africa, knowing that an engine is more reliable is a great reason to consider it. Especially in the 7 and 9-cylinder Verner Radials, the smooth operation is important and for comfort and is a better option where performance is concerned due to the comparatively high torque figures. A radial engine is generally more reliable. 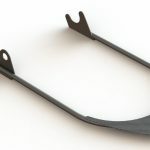 This is because it includes a shorter crankshaft and therefore exhibits less vibration, meaning greatly reduced levels of wear and tear during use. Radial engines are suitable for a wide range of aircraft and are used on virtually every aircraft type in every corner of the world. Simply cost and simplicity, variety and availability. The Verner Radial is about the most cost effective and value for money GA aircraft engine available on the market today. As a simple engine, the cylinders and pistons are supplied by VW and the heads by Honda, so spares are available worldwide at very competitive rates. The engines are all made to order, but delivery is set at a maximum of 3 months from order. With a TBO of 1000 hours and an unconditional 12-month warrantee from order, we are happy to stand by our products. The engines are designed to run on mogas, use 20W60 motor oil and the filters are standard W712/22, costing from as little as £3.66! – 42Hp x 3 cylinders at £5,620.00. – 80Hp x 5 cylinders at £11,370.00. – 124Hp x 7 cylinders at £13,990.00. – 165Hp, 9 cylinders at £24,980.00. (prices exclude delivery, VAT, and may vary subject to the exchange rates and charges imposed by the manufacturer). If any of the reasons above are not sufficient to help you decide, feel free to visit our facilities at Birchwood in Yorkshire or Petit in Johannesburg for a first-hand experience.